Wow. 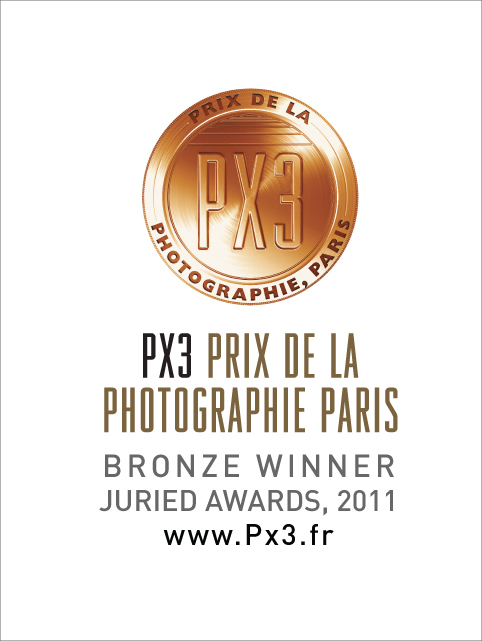 I am so happy and honored to announce I won a bronze in PX3, Prix De LA Photographie Paris! My photo of Diora Baird won. Woot!! 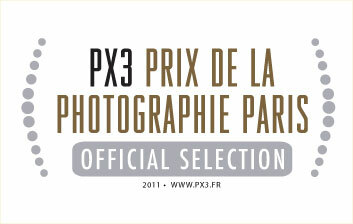 I also had 2 official selections! My Desi Lydic photo, and my book proposal of my Polaroid work, called Pictureland. Thank you to all the jurors!! You are currently browsing the stephanie vovas blog blog archives for June, 2011.